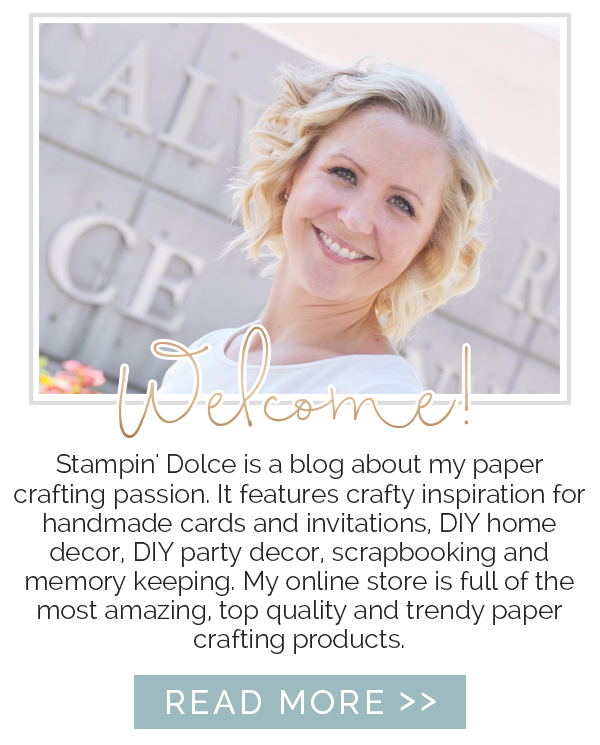 Stampin' Dolce: Paper Pumpkin - Get a free Stamp Set! 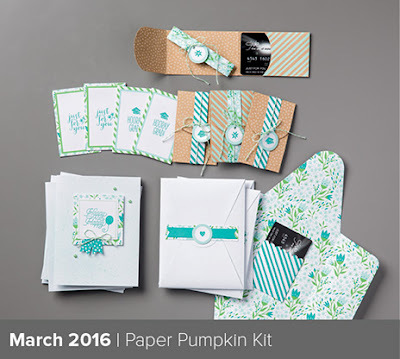 Paper Pumpkin - Get a free Stamp Set! Paper Pumpkin. 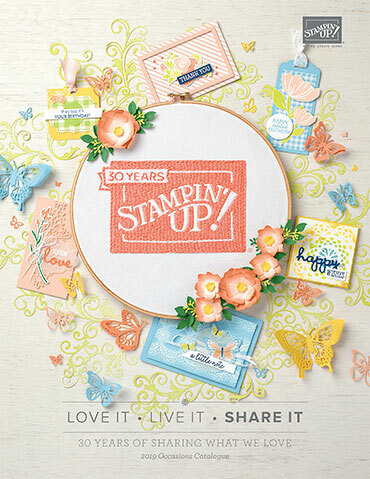 Imagine a crafty project kit delivered to your door each month. No cutting paper, no designing, no digging through your craft supplies. Skip to the creative fun. 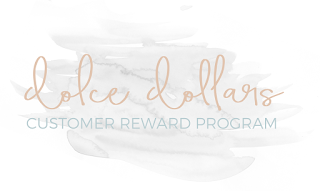 Each month the kit varies and each month it is a surprise. 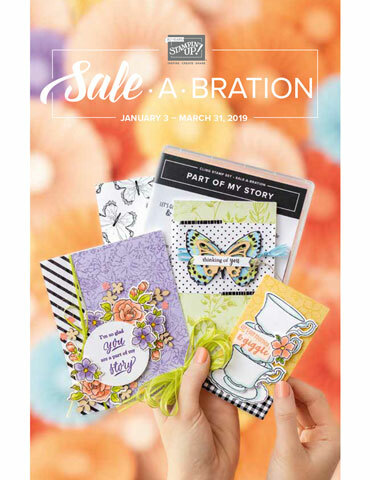 These kits are exclusive only to subscribers. How can you join the club? Think of this as a blind date. See how you feel about each other. That first date gave you butterflies. Have a few more dates. You are officially an item! Just say yes! Walk down the isle and day I do! 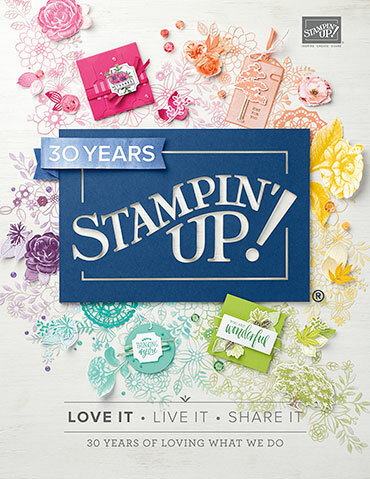 Anyone of these subscriptions will get you a FREE STAMP SET in April - just order before April 10th!! !